Joe Hahn of Linkin Park might just be the entertainment industry’s most diversified talent. From DJing to film production, video game creation to retail store entrepreneurship, the legendary Mr. Hahn is at the top of his game. 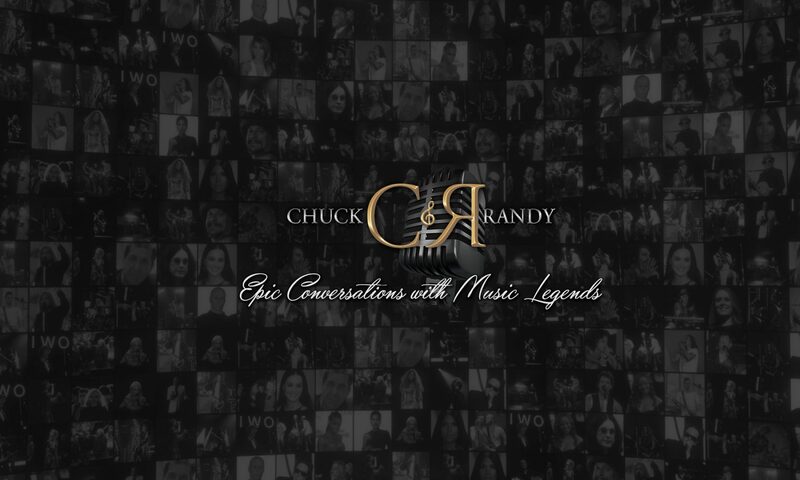 Join Chuck & Randy for this exclusive interview to learn more about this musical and creative genius.